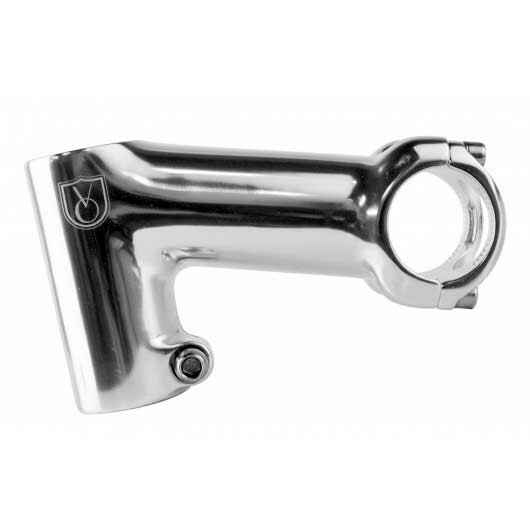 The VO Tall-Stack stem offers a clean look on a modern bike. The angle is 17 degrees, so the stem is level on most frames. The construction is cold forged alloy with a polished finish.